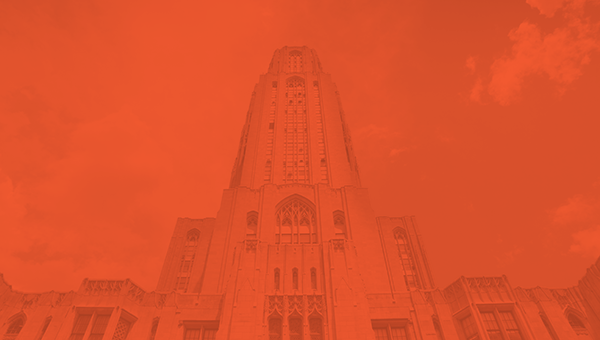 ReadyRosie has partnered with the University of Pittsburgh School of Education Office of Child Development Department to launch an evaluation of the comprehensive ReadyRosie approach to family engagement and parenting curriculum. The evaluation will include best practices for implementation and overall program efficacy. The researchers will be evaluating the combined approach of ReadyRosie’s collaborative family workshop model and the digital/mobile home learning model. We look forward to using this evaluation as an opportunity to learn, reflect, and make ReadyRosie work even better for communities across the country! As they become available, we’ll be posting initial and ongoing results to the blog.